© Melissa Sanchez. All rights reserved. 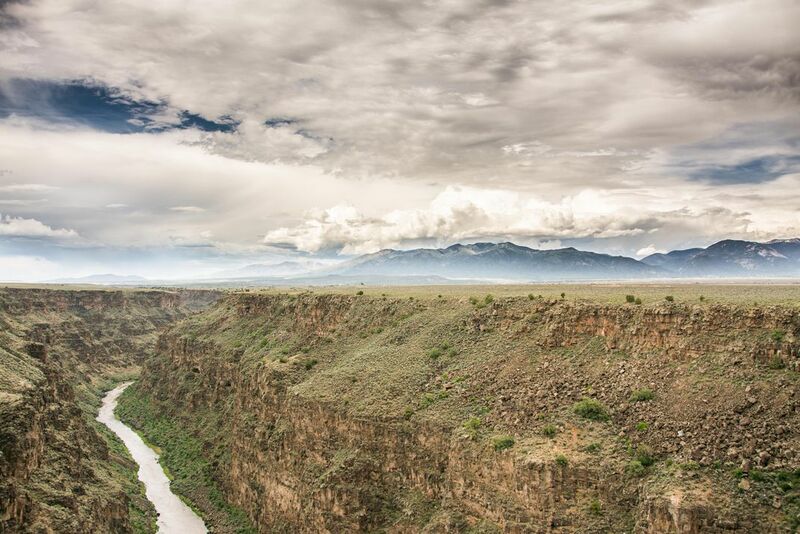 This is the Rio Grande Gorge in New Mexico near Taos. While road tripping with my mother I was blessed to have been able to witness this beautiful view. Date Uploaded: July 19, 2016, 11:32 p.m.